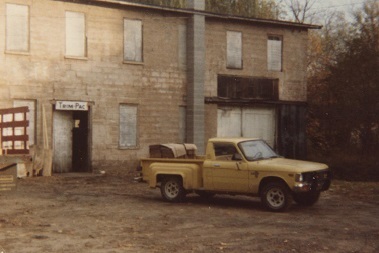 Trim-Pac was incorporated in 1981 by Dan Fuller, Lee Newport, and Bill Hulbert. At that time, the company consisted of selling fiberboard pads to local industries. Bill Hulbert left the company shortly after its creation and in 1991 Trim-Pac brought in Greg Ellis as partner. 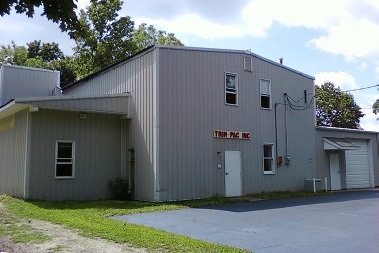 Over the years, Trim-Pac expanded from fiberboard pads to include paperboard die cutting and trimming services, while upgrading their production facility and equipment to meet the increased demand. In 2001, the company added a product line serving the picture framing industry, which was later divested to Goodwill Industries in 2005. At that time, Lee Newport retired, making Dan Fuller President of Trim-Pac with Greg Ellis being promoted to Vice President. During that time, Trim-Pac continued to update machinery, adding new die cutting and ream cutting machines and also expanding it’s product line to offer corrugated boxes, pads, and cell partitions. In 2014, Dan Fuller retired as President of Trim-Pac and was succeeded by Greg Ellis. Under Greg’s leadership, Trim-Pac has continued the same commitment of dedicated service to both its employees and its customers.